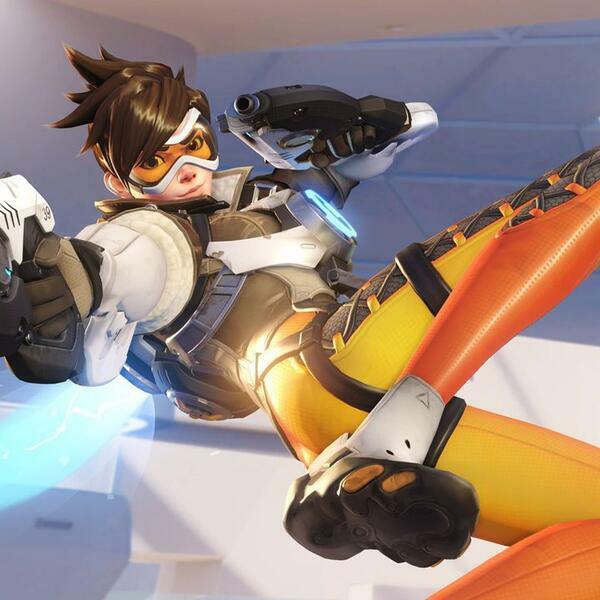 This week we look at what could be the next big eSports game Overwatch and what it changes about the first person shooter genre. We chatted to Henry Inksip from nerd life website Vexoid. Alice also catches up with Play Rise digital to see how far the game has developed since EGX Rezzed as it hits consoles.